The ‘Italian Stallion’ re-discovers his roots in this exciting, thrill-packed drama. Upon returning home from his latest triumph, Rocky Balboa learns that all his money has been lost by an unscrupulous financial advisor. To make matters worse, his fight-related injuries force his retirement from the ring. 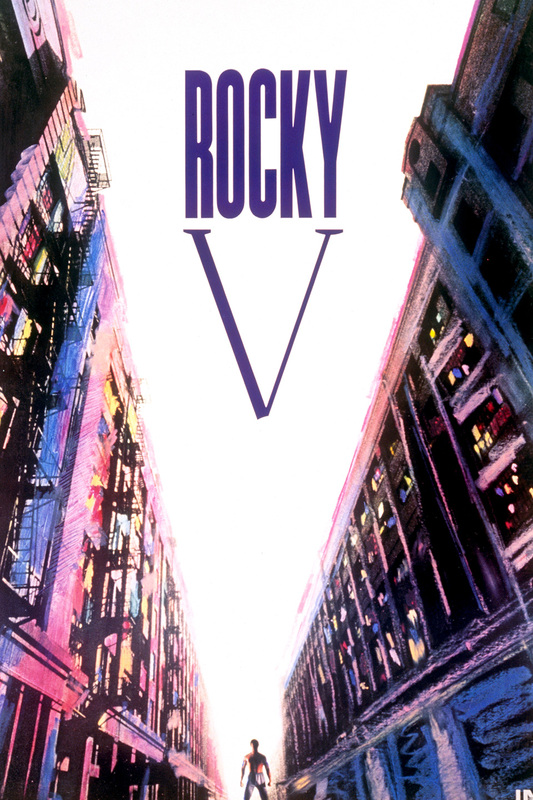 So Rocky, his wife Adrian and his son Rocky Jr. move to their old, low-rent neighbourhood in South Philadelphia. There, the fighter must resolve the deep-rooted resentment held by his son, a bitterness that grows when Rocky trains Tommy Gunn, a young boxer who soon rises to national prominence. When Tommy turns against his mentor and publicly taunts him, Rocky knows he must fight once more.